Providing better information, international standards, best practices and an effective regulatory structure to the Garage and Test equipment Industry! The European Garage Equipment Association aisbl was formed in 1980 and regroups 11 national professional associations and 2 companies representing the interests of both manufacturers and importers of garage equipment. EGEA objective is to ensure that its associations’ members can provide the best equipment and service to the automotive aftermarket by striving to keep members up-to-date concerning new vehicle technologies and legislative and standardisation requirements and thus be competitive in the garage and test equipment supply, service and calibration industry. 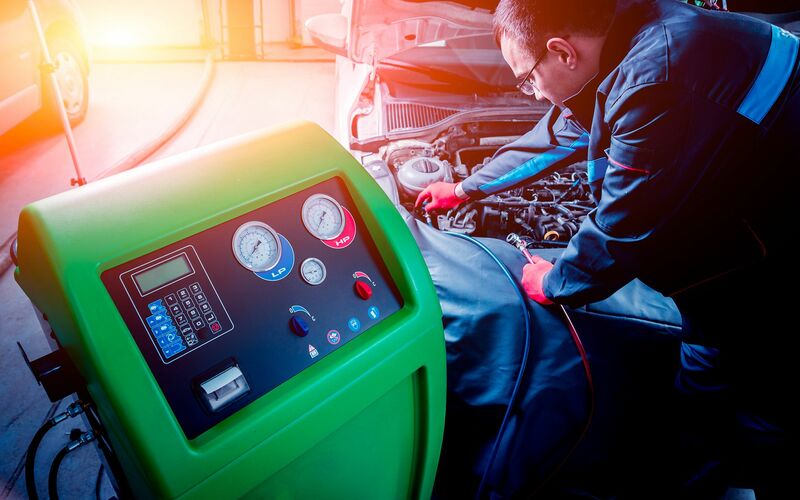 21/12/2017 – EGEA welcomes the agreement on the reform of type-approval and EU’s support to maintain the standardised OBD connector open! 23/04/2018 – EGEA together with 10 other associations calling upon EU decision makers to ACT NOW on remote access to in-vehicle data! 19/04/2018 – Vehicle Type-Approval framework revision: The EU Parliament endorses new rules for type-approval and market surveillance of cars in the EU. 15/03/2018 – The E uropean Parliament calls for EU Regulation on Access to Car Data!